You’ve heard about the marketing benefits of creating a Facebook page for your business. 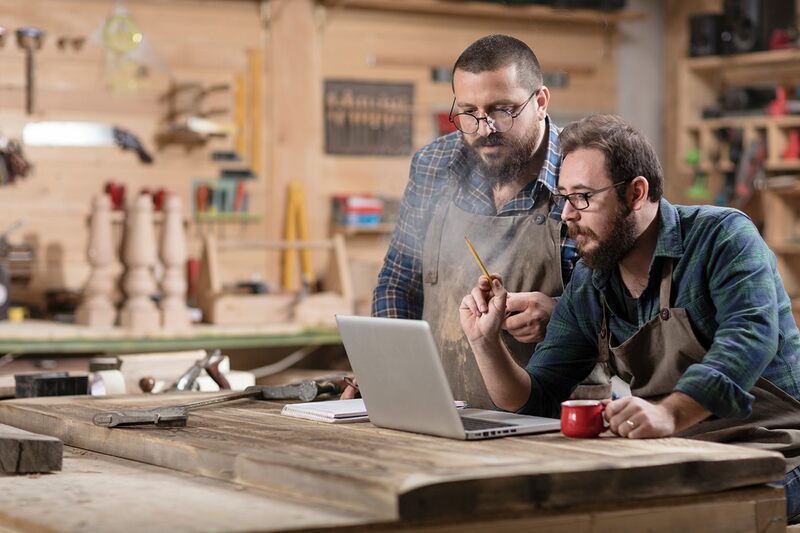 But as a business owner, creating a Facebook page may seem daunting — especially if you haven’t tackled social platforms just yet. The good news? Signing up and launching your Facebook for Business page is a lot more intuitive than it sounds. We’re here to help with some easy steps to get started. 1. Compile key information and materials. 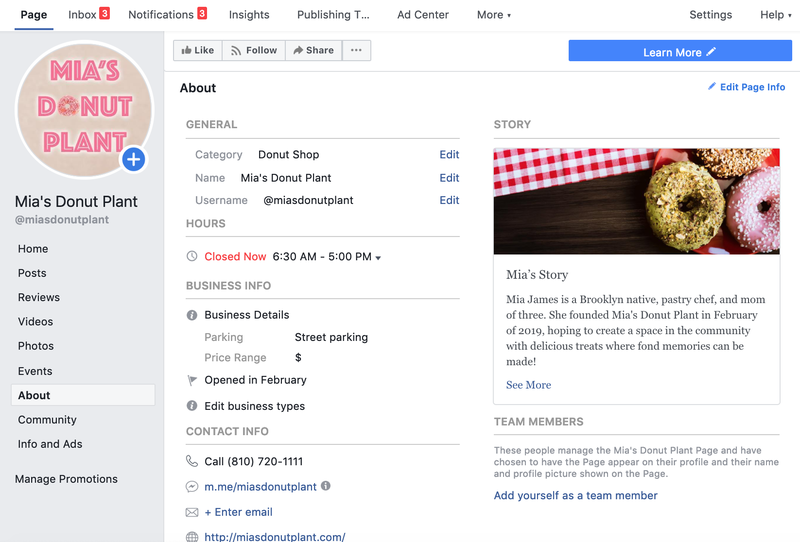 Before you even log in to Facebook and create a business page, put together the following information to ensure your messaging is on point and consistent. Pick a page name: This is what shows up at a glance as your “name” (in the same way a personal page would) when you are featured on users’ news feeds, or are publishing posts. If you have an extended name for your business, consider cutting it down to what’s necessary and unique. For example, dropping things like “LLC” or “Bar, Restaurant & Lounge” might suffice. Appropriate address and phone number: To successfully sign up for a page, you’re required to provide your business’s address. If there’s no brick-and-mortar location, you can still input the appropriate address (like your home office) and choose privacy settings to prevent it from appearing to the public. Profile picture: It’s one of the first steps in the registration process, so have a photo ready. This should be a clear square photo with at least 600 x 600 resolution. Ideally, it showcases the name of your business and your logo, if you have one. Cover photo: Similar to a personal Facebook page, your Business Page cover photo appears as a larger horizontal image at the very top. Have a landscape-oriented photo that is at least 820 pixels wide by 320 pixels tall. Because you already have all the information you need to create your page, you’ll move through this seamlessly. Once you’ve successfully created the page, there are a few more pieces of the puzzle to fill in. About section: On the left panel of your page, select the About tab. Input relevant general information here including hours, website, contact email, phone number, etc. Page button: The top right of your page has a blue, customizable button. In the screenshot below, it says “Learn More” and drives to a website visit, but you can change this to what’s most relevant to your business. Something like “Book,” “Contact,” or “Shop” might be more appropriate. Our Story section: Why did you start your business, and how did it come to be? Give your audience a peek at who you are and why you do what you do. This can be brief and concise, even just three to six sentences. Settings: Visit the Settings button to select privacy settings and comb through your preferences for Messages, Privacy, Page Info, connecting an Instagram page, Page Roles for admins and editors, and more that may assist you in managing your page effectively. And just like that, you’re off to the races. Wondering where to start with your marketing strategy for your Facebook Business Page? Check out some go-to advice to effectively leverage and maintain the platform with ease.